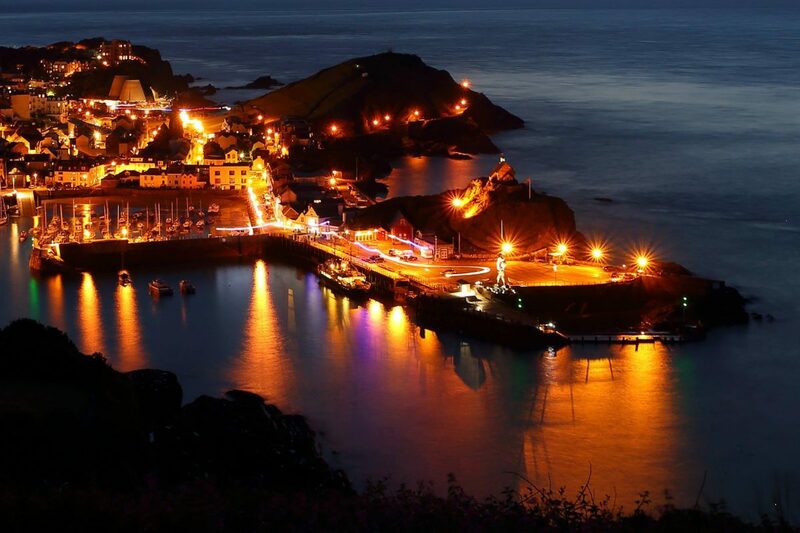 Ilfracombe is a stunning small coastal town with cottages, grand Victorian villas and terraces. Nestling between the National Park of Exmoor to the East and the golden coast with the surfing beaches to the West. 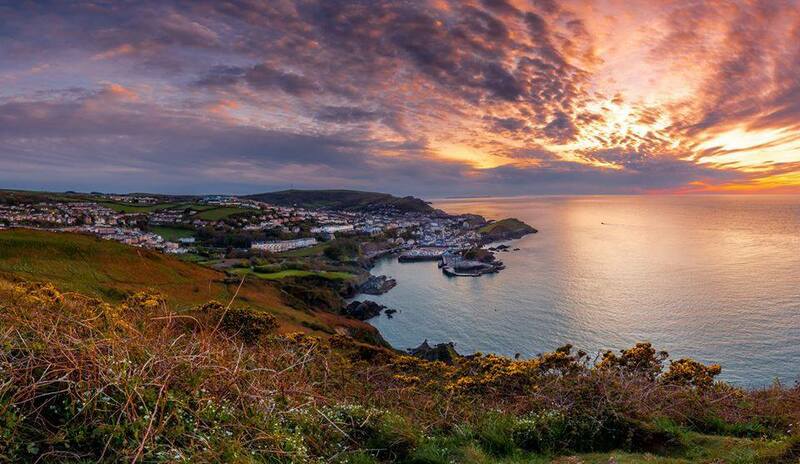 The population of Ilfracombe is approximately 12,000 in winter, rising to around 20,000 in the summer. Channel School of English is the only permanent language school in the town and so the student population in the town is always low, even at peak holiday time. 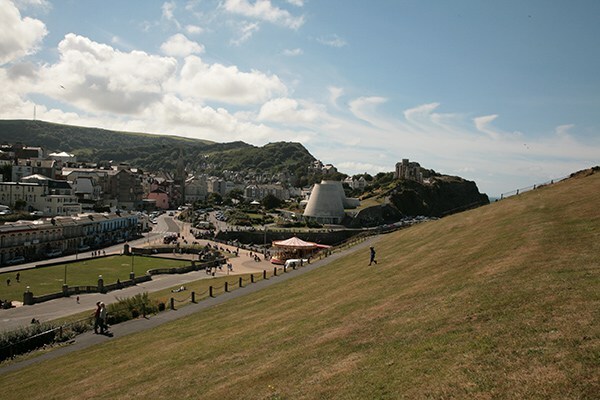 Ilfracombe provides a safe, clean and healthy environment away from the stress of city life and is a perfect destination for all ages. It is considered “traditional England” where local people still have time to talk to you. The landscape varies from wild coastal cliffs, spectacular waterfalls and rocky coves to sand dunes and beaches, wooded combes and valleys with sheltering villages. There is always something new to see in this beautiful setting, and there are many brilliant opportunities for budding photographers. North Devon and Exmoor are blessed with beautiful landscapes and exceptional environments. North Devon is known as “England ‘s green & pleasant land” – over 850 square miles of some of Britain’s finest coast and countryside. Seemingly endless stretches of sandy beaches with extraordinary dune systems and interesting coves and caves, make North Devon’s coastline one of the finest in the world. The areas to explore include the only International Biosphere Reserve in this country, a Marine Nature Reserve coastline and the perfectly formed Exmoor National Park. A holiday in North Devon is full of contrast – from some of the most stunning coastlines and beaches in Britain to the wilds of remote Exmoor and the traditional rolling hills of Tarka Country.